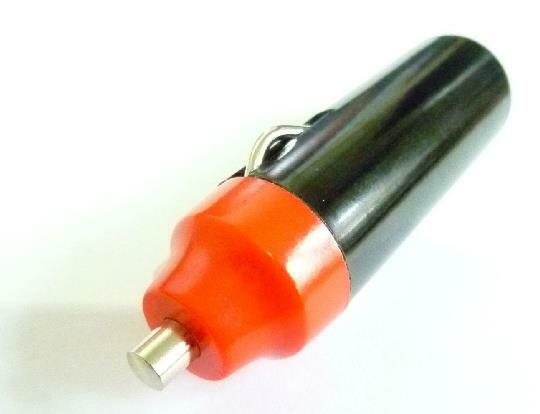 Quality cigar lighter plugs complete with cable strain relief grommet. 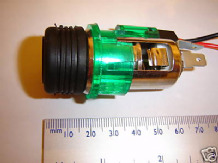 Cable connections are made by soldering. 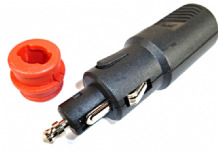 Will accept cables up to 6mm dia. 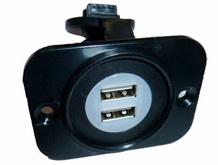 Ideal for replacement purposes or for 12vdc powered project use. 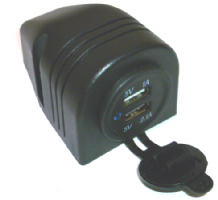 Fits directly into a standard cigar lighter socket. 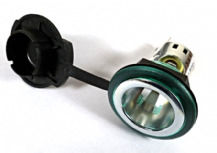 High quality 12volt cigar lighter socket complete with cigar lighter element and illumination ring with bulb. 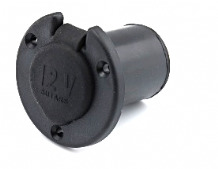 Top quality "SUTARS" manufactured 12v weatherproof power socket. Suitable for standard size power plugs (Cigar lighter type) or 12mm Hella type plugs with suitable adaptor collar fitted.